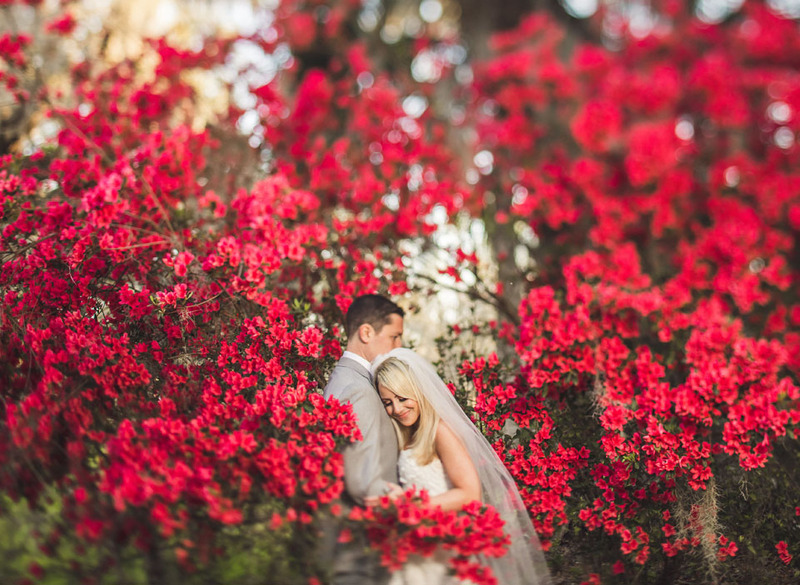 Samantha and Doug had the sweetest, intimate wedding at Magnolia Plantation! Instead of having the big party and large crowd these love birds opted for a super endearing ceremony in front of immediate family. It was so special and genuine!